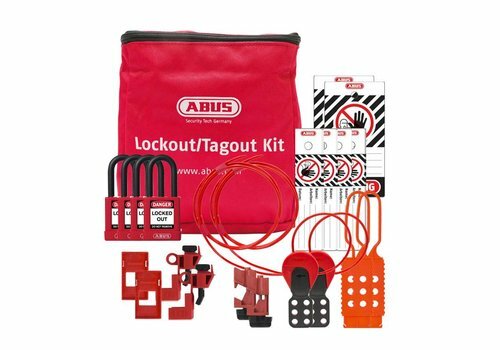 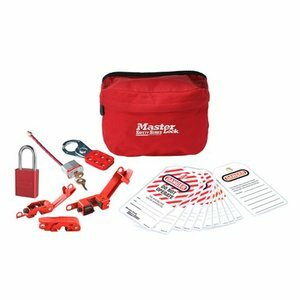 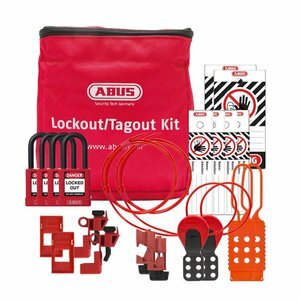 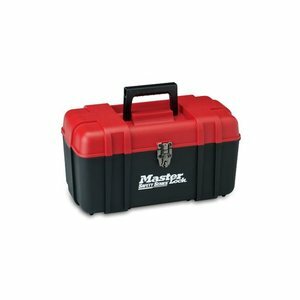 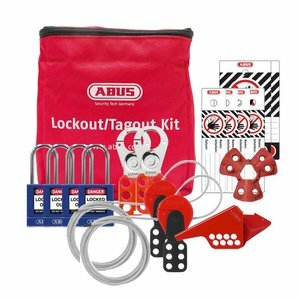 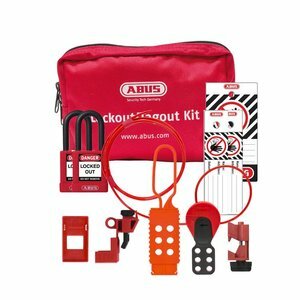 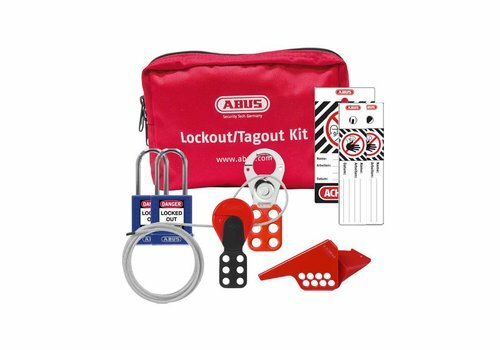 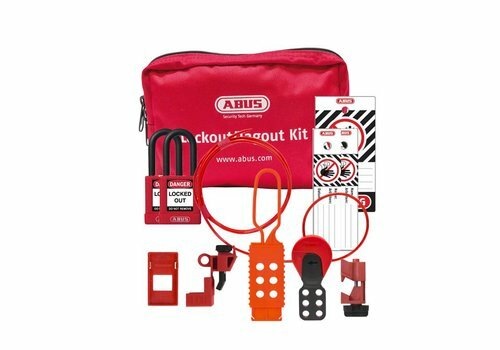 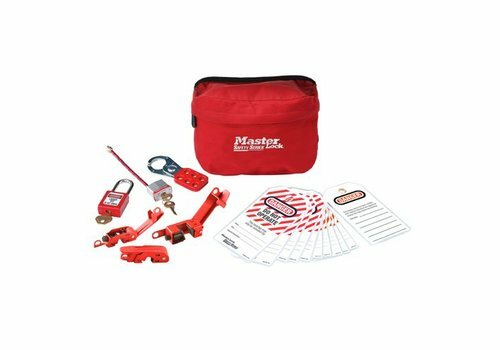 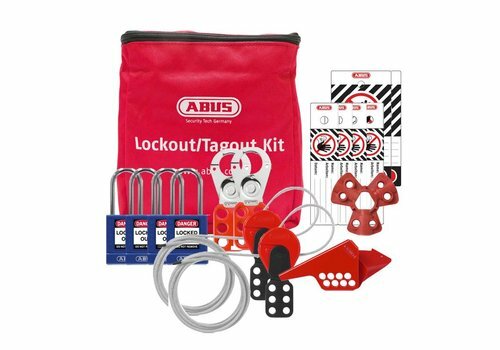 Tool box for lockout-tagout equipment. 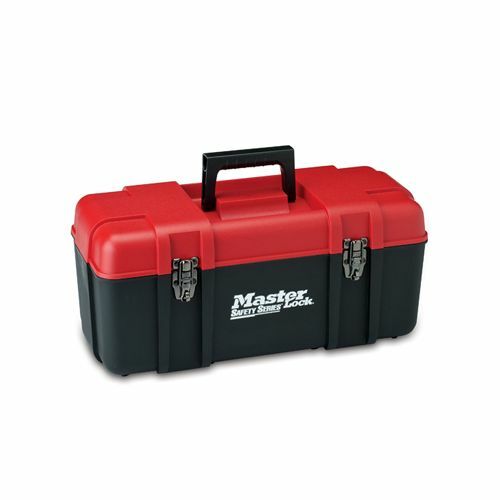 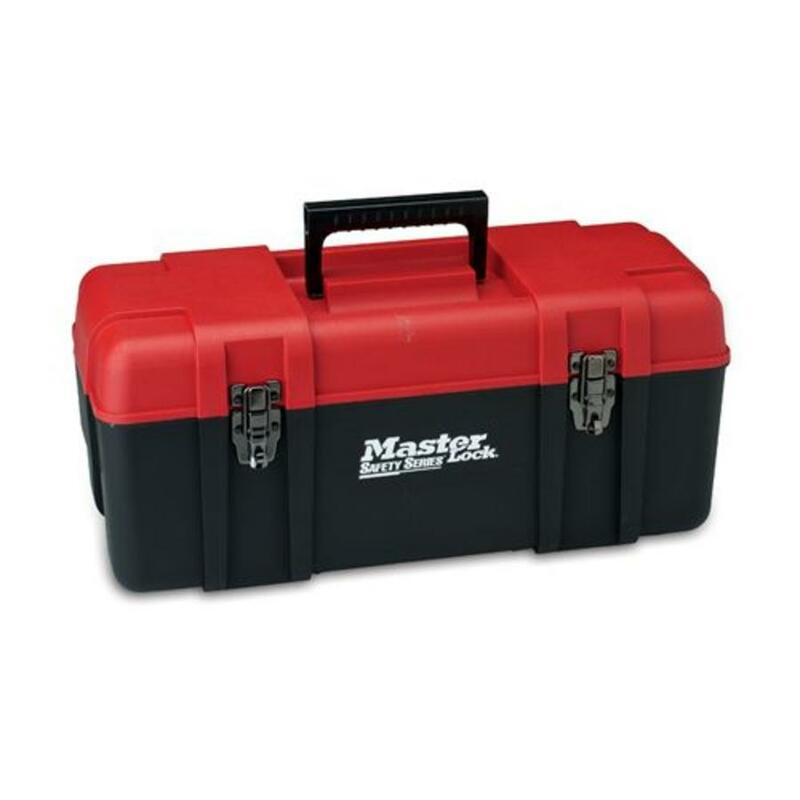 Choose from 3 sizes of toolbox. Rugged, strong and large storage capacity. 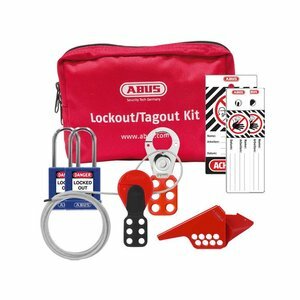 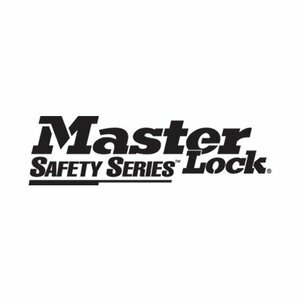 Can be locked with a padlock (takes shackles up to 6mm diameter). 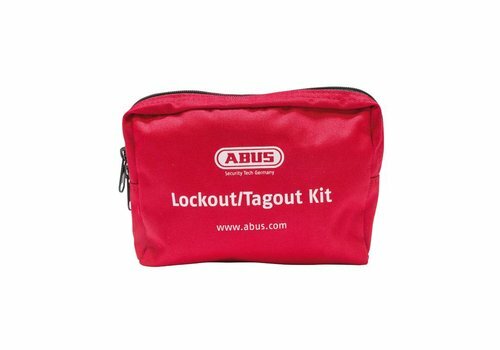 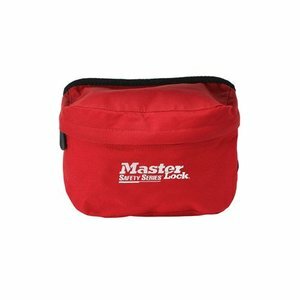 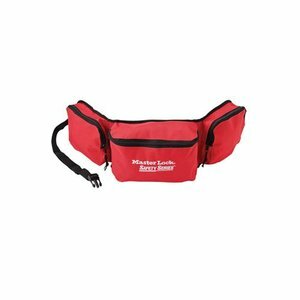 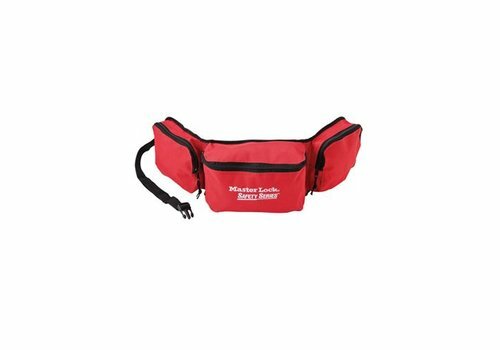 Compact lock-out pouch for lockout materials. 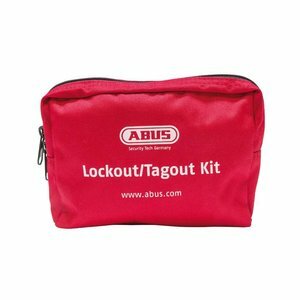 Filled Lock-out pouch for electrical lock-out (with anodized aluminium padlock). 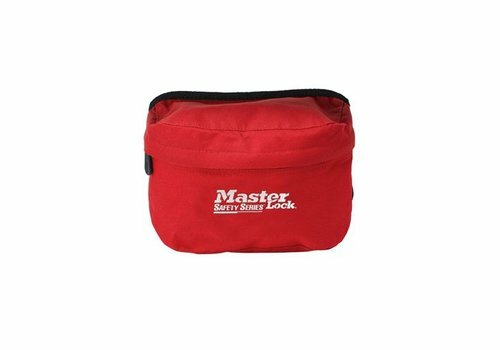 Filled Lock-out pouch for electrical lock-out (with Zenex safety padlock).